Every borrower has a unique financial profile with different needs. To facilitate the American dream of homeownership, there are numerous loan programs and types of mortgages available. A qualified lender will match their borrower with the best loan to achieve their financial goals. Conventional Mortgage Loan – good for borrowers with excellent credit scores, low debt-to-income ratio, and substantive assets and savings. 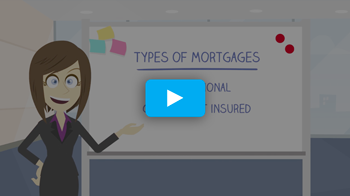 FHA Mortgage Loan – option for first-time homebuyers, and moderate income borrowers. VA Loan Mortgage – best for Veterans, surviving spouses, and active duty military. Review what loans are best suited for various borrower profiles and compare the benefits of each type of loan. 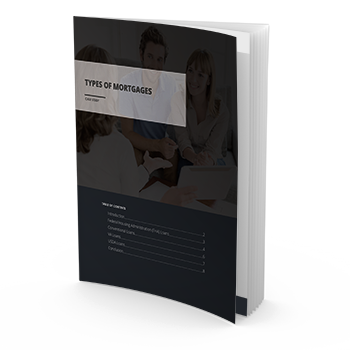 Download this case study for an in-depth look at the credit requirements for popular types of mortgage financing.